3 more Dogs of Chernobyl are heading to their forever homes today in the USA! We are so grateful for all of our followers and supporters. We need your help to continue rescuing and adopting as many of these abandoned animals as possible. 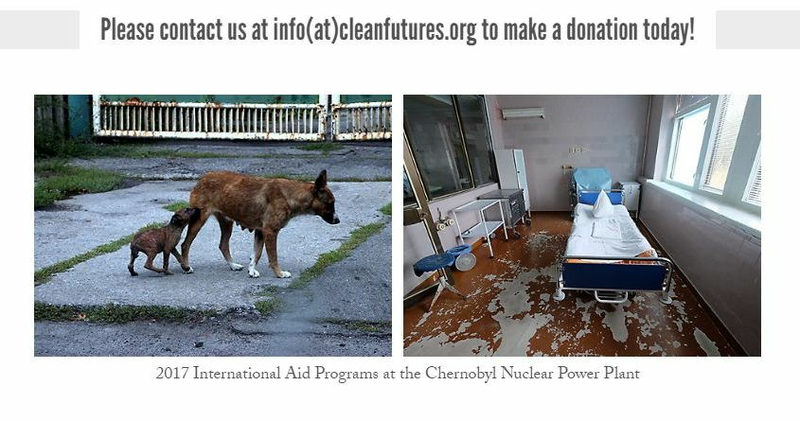 Please contact us or visit http://cleanfutures.org/donations/donate-now/ to find out how you can get more involved!